We travel to the Far East and carefully select the bonsai. Our years of experience with the country’s culture, logistics and knowledge on bonsai care make us experts in the field. 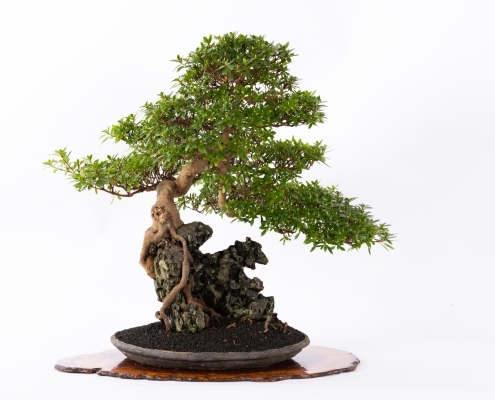 We guarantee that our bonsai are of high standards. You are welcome to visit and see our collection. 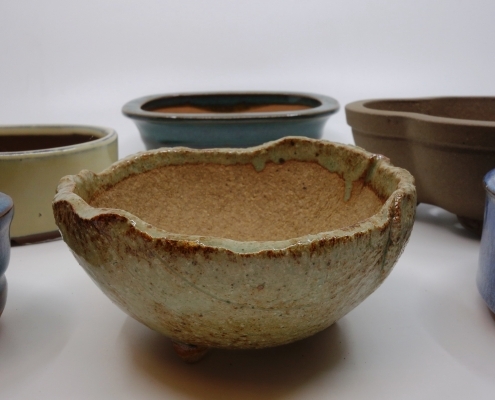 Pots that perfectly complement bonsai – in every size, shape and color. 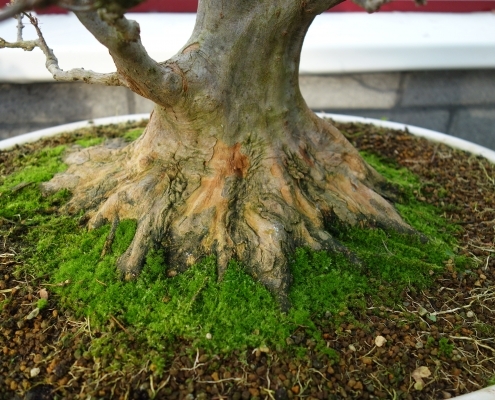 Essential soils and fertilizers that maintain the beauty and health of bonsai.